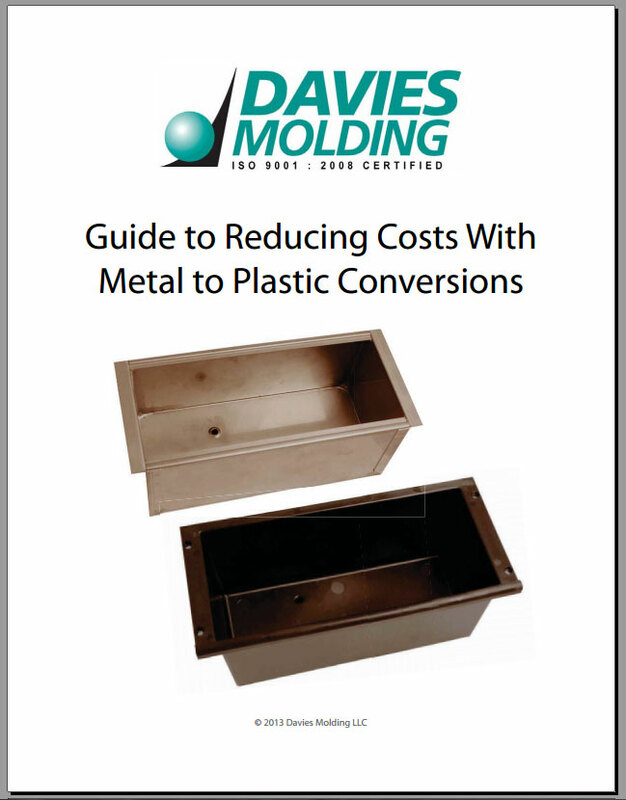 Download Free ebook "Cost-Savings Guide for Metal to Plastic Part Conversions"
Looking to save money on your metal parts? This 24 page ebook will help you identify parts that can be converted from metal to plastic by understanding the molding processes, design improvements, material options, best practices for molding, and more. Read about a metal to plastic case study that saved the company thousands of dollars by switching to plastic.